When buying a vehicle, price is important. For a huge selection of affordable Toyota vehicles in London, ON or near the Stratford, ON area, come to Toyota Town. We have a huge selection of affordable pre-owned Toyota vehicles. Our large inventory of Toyota Tacomas are priced to drive off the lot. Come to 1065 Wharncliffe Road South London, ON N6L 1J9 serving Sarnia, ON and London, ON. Toyota Town has a wide variety of late model Toyota vehicles. 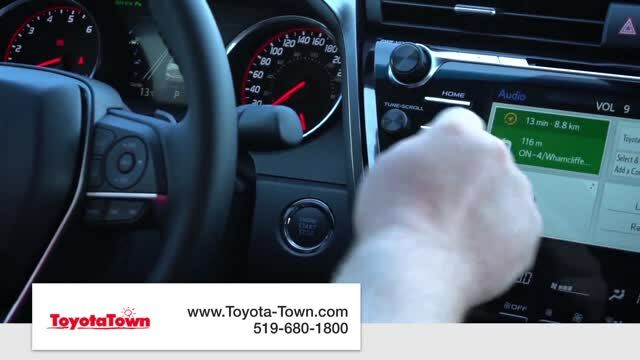 Visit http://www.Toyota-Town.com to see our huge selection of Toyota vehicles online or call 519-680-1800.